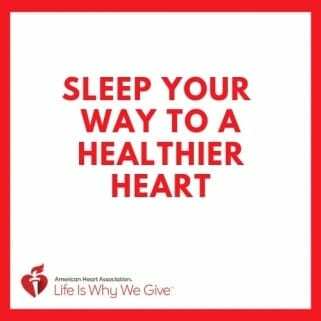 Is sleep the secret to a healthier heart? https://wickedsheets.com/wp-content/uploads/2019/02/Sleep-for-A-Healthier-Heart.jpg 500 500 Alli Truttmann https://wickedsheets.com/wp-content/uploads/2016/01/wicked_sheets_logo-1.png Alli Truttmann2019-02-25 01:30:202019-02-25 01:30:20Is sleep the secret to a healthier heart? 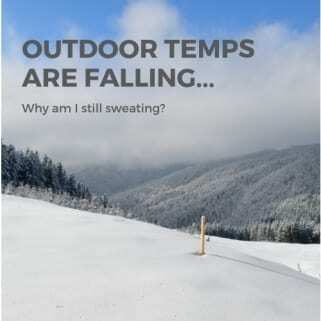 Outdoor temperatures are falling, but I’m still sweating? https://wickedsheets.com/wp-content/uploads/2018/12/Outdoor-temps-blog-feature-image.jpg 500 500 Alli Truttmann https://wickedsheets.com/wp-content/uploads/2016/01/wicked_sheets_logo-1.png Alli Truttmann2018-12-07 15:36:182018-12-22 19:27:06Outdoor temperatures are falling, but I’m still sweating?